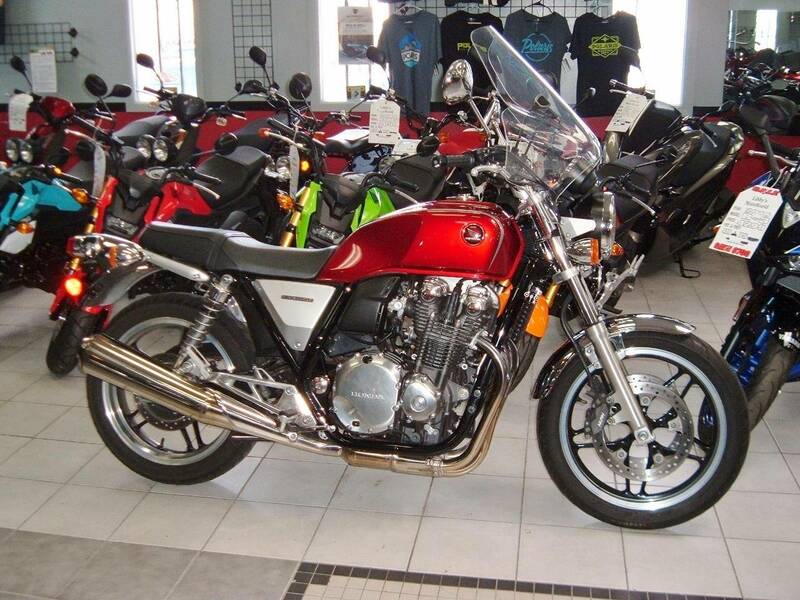 Bike of the New Century Back in 1969, Honda’s legendary CB750K0 changed the world of motorcycling forever. Powerful, technologically advanced, flawlessly built, it instantly redefined what a motorcycle could be. And you can say the same about the new CB1100. Same engine architecture, except now it displaces a full 1,140 cc and offers fuel injection, and much more. Same, timeless style, but updated with contemporary accents. It’s a bike a whole new generation of riders is going to appreciate.